Content keyword relevance & content based metrics – To rank well, your page content must show that it’s relevant to the search being done. This is about publishing original content that is accurate to your services or products using the key phrases and geo-targets that are searched by the people you want to find you. Quality of online identity info – Lots of online directories publish information about your business, and they may have gotten it wrong. Claiming your business on map results and optimizing your business information across these directories is important to consumer confidence and to the search engines’ view of your businesses reputability. Responsive design / mobile optimization – If you want your site to rank in mobile searches (from smart phones and tablets) you have to have a mobile optimized site. Responsive design is the new standard. Businesses without mobile sites in 2018 are well behind the curve. Original and relevant content – Search engines don’t want to return results filled with the same-old-same-old content. Your site must be filled with original content that speaks to your offerings and the user’s search. Page load speed – Google is comparing the load speed of sites and returning results for searchers heavily influenced by how fast a site loads. Even sites built just a couple years ago can probably realize load speed enhancements in 2018 by implementing new coding techniques. Backlinks – Good quality backlinks are the single biggest ranking factor, but link building is an arduous process. It’s difficult to get other sites to link to your site and it can be extremely time consuming. However no other ranking factor has a bigger impact. 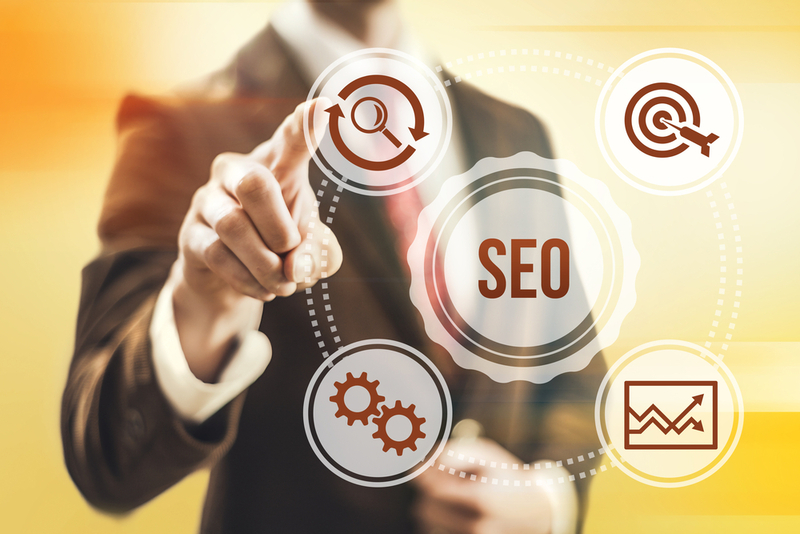 The better the quality of the backlink, the higher its value to your ranking, leading many SEO leaders to concentrate on expensive but effective PR backlinks (links from high quality sites that must be gained through public relations and relationship building). Are you ready to improve your website’s ranking? Contact the SEO, paid marketing, and web development professionals at MLT Group today at sales@mltgroup.com or 507.281.3490.